Whether gastric sleeve scars exist after surgery is one of most common inquiries about gastric sleeve surgery. How bad are gastric sleeve scars? Are gastric sleeve scars permanent? The truth is that there’s no simple answer to this. But there’s some good news: since these types of surgeries are becoming more advanced, they’re also becoming less and less invasive, which means less scarring overall. Here we’ll discuss the different types of surgeries and give you some tips on how to heal post-surgical scar tissue. The type and severity of scarring you will end up with after gastric sleeve surgery depends on the type of surgery you have. You may have a single incision, a multi-port laparoscopic, or you may have open surgery. 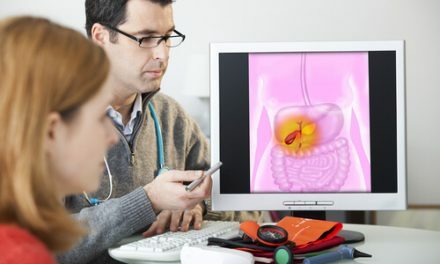 Single -incision laparoscopic surgery – the best case scenario as far as scarring goes is the single-incision type of operation. This variety is essentially scar-less since it only involves putting a tiny tube through the skin near the belly button. 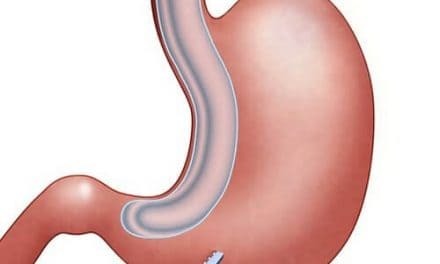 Multi-port laparoscopic surgery – the other most common type of gastric sleeve surgery, the multi-port laparoscopic surgery, involves making several small incisions. In this case, scarring is still relatively minimal because the incisions are quite small. Open surgery – is another possible option but is less likely to be recommended because it’s quite invasive. However, in some instances or in the case of complications, it may be necessary. If this is the case, there will be a large scar down the center of the chest and abdomen. 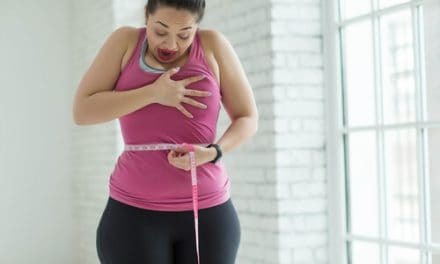 Once you’ve committed to gastric sleeve surgery or another weight loss surgery, it’s best to have a superior understanding of how to care for your incisions before the surgery so that you can prepare ahead of time. With proper care of the incisions, cleaning them regularly and dressing them correctly, you should be able to minimize gastric sleeve scars. It’s essential that you keep a close eye on the incision area post gastric sleeve surgery. If you see redness oozing or other unusual fluid, this could indicate infection, and it means you should contact your healthcare specialist as soon as possible. PreviousPregnancy After Bariatric Surgery: Is it Healthy and Safe?